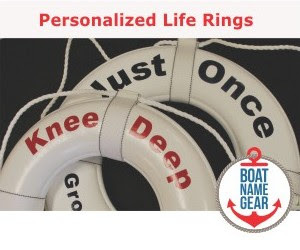 Daily Boater Boating News: Weekend - Boat Shows, Got'em, Need'em? 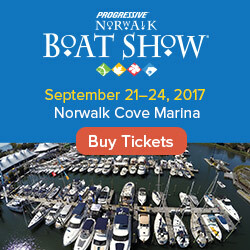 If you're looking for a boat show this month, you are in luck. In fact, there seems to be a boat show in virtually every port between now and the end of the year. So get out and go to the boat show. And while you're there, buy a boat already, would ya?